We will meet at the picnic pavilion in Barcroft Park at 9:30 am. If you park in the Barcroft recreational area parking lot, walk past the soccer field, bear right and then cross the stream on the wood and steel bridge. Wear long pants and long sleeves. Bring gloves as well as handsaws and pruners if you have them. We will also supply gloves and tools, and garbage bags for trash pickup. If you are a little late and do not see us at the picnic pavilion, look for us near the bike path towards George Mason Drive past the power line. This project needs you! Every pair of hands makes a difference for this valuable ecological site. Enjoy the satisfaction of clearing invasive plants to encourage growth of native plants which provide habitat for birds and other wildlife. Join us to see the park that has been designated as a top priority for Arlington due to its unique habitat. If you have questions, please contact Marion Jordan. 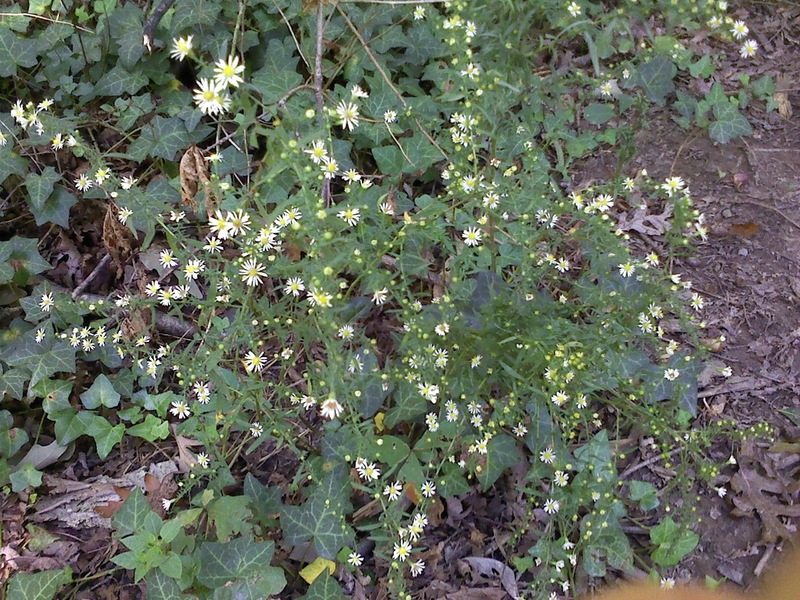 This lovely native Heath Aster came up on its own in Tuckahoe Park in spite of the English Ivy. Meet in front of Tuckahoe Elementary School. Wear sturdy clothes and gloves. Those under 16 must be accompanied by an adult. We will start with a “Dangerous Plants” hike from 9:00 am to 9:45 am to discover the dangerous plants lurking in Tuckahoe Park. 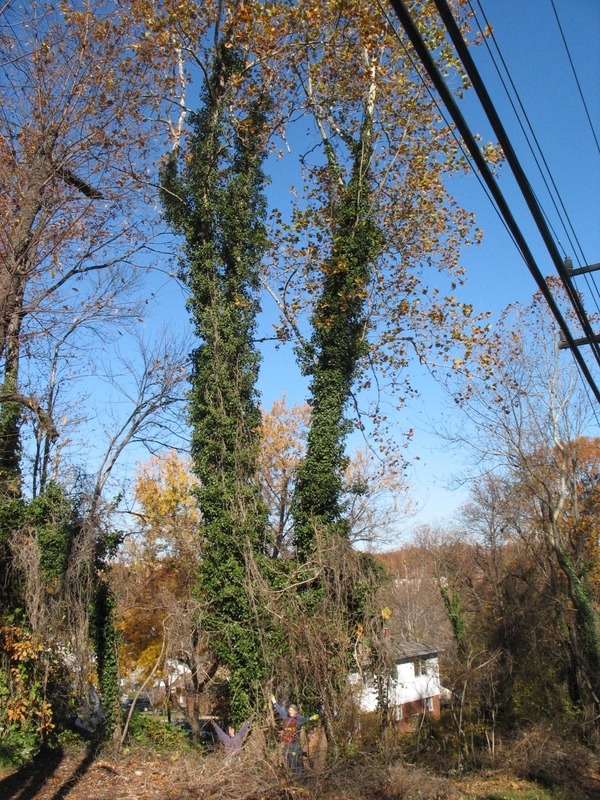 After the hike, we will work to remove the invasive plants that threaten the native plants and birds in the area. 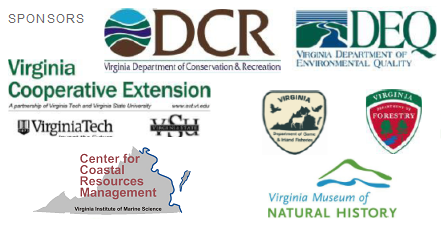 4) The Virginia Master Naturalist with the cooperation of Arlington County use their training to assess, lead volunteers, and educate the public to benefit this wildlife habitat. If you have questions or would like to register for this event, contact Mary McLean. This entry was posted in Barcroft Park and tagged community outreach, education, invasives, native plants, restoration, stewardship by armneditor. Bookmark the permalink.